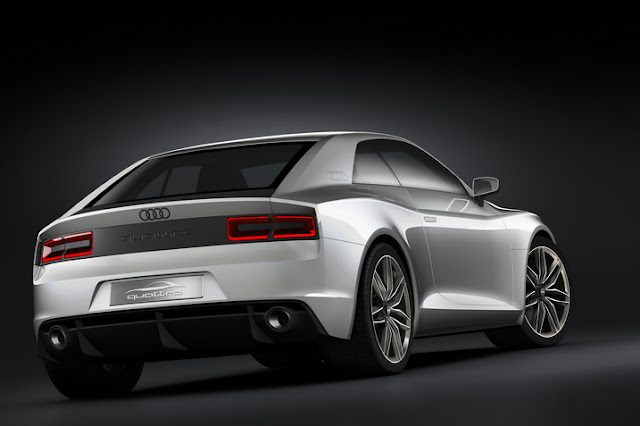 I love Volkswagen and Audi. They both make great cars. 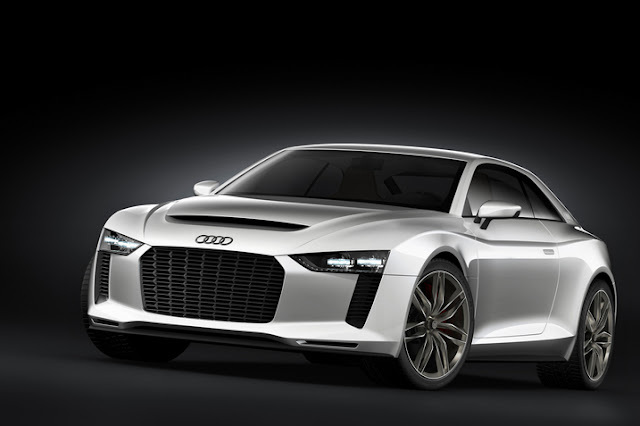 This is the concept Audi Quattro to celebrate 30th years of Quattro performance. There is also a gallery of pictures at Autoblog. I'll take 2 of those!! !